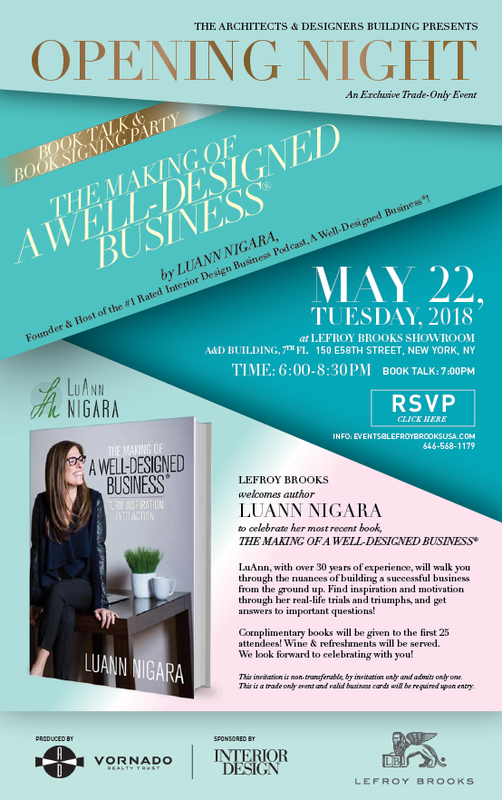 Join LuAnn Nigara at the Lefroy Brooks Showroom in NYC from 6-8:30pm to celebrate her most recent book, The Making of a Well-Designed Business®. The Architects and Designers Building presents Opening Night, an exclusive, trade-only event. 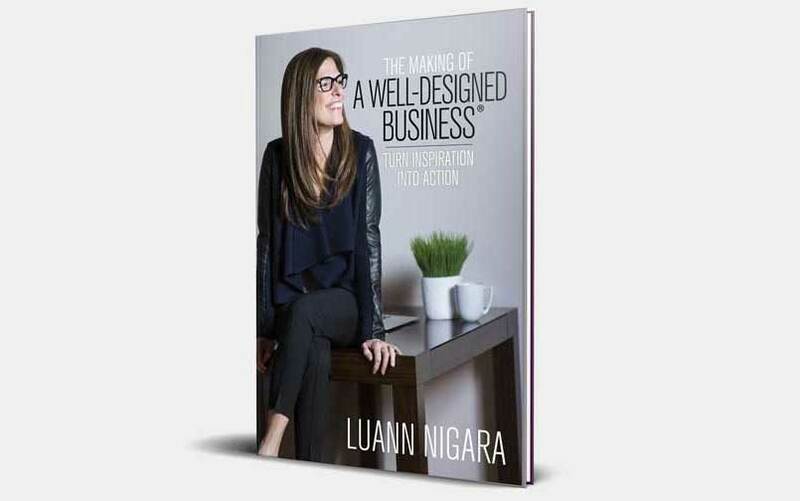 LuAnn Nigara will walk you through the nuances of building a successful business from the ground up. 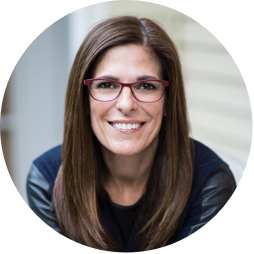 Complimentary copies of her book will be given to the first 25 attendees! Wine and refreshments will be served. 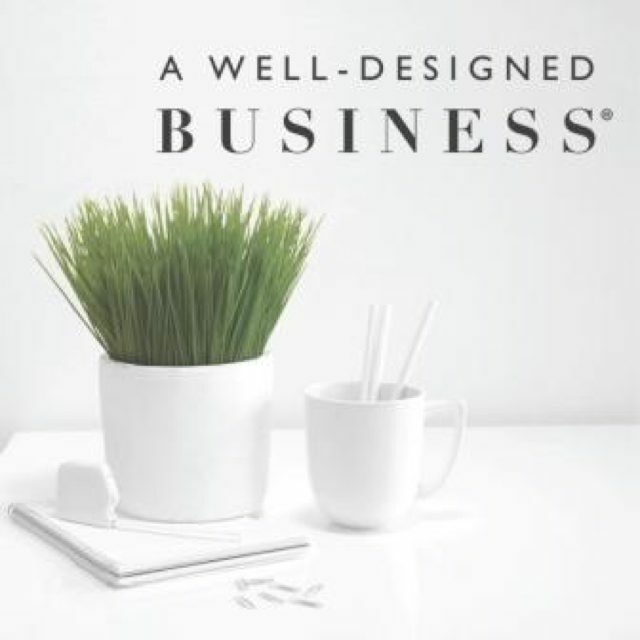 Lefroy Brooks is located at the A&D Building on the 7th Floor—150 East 58th Street in NYC. 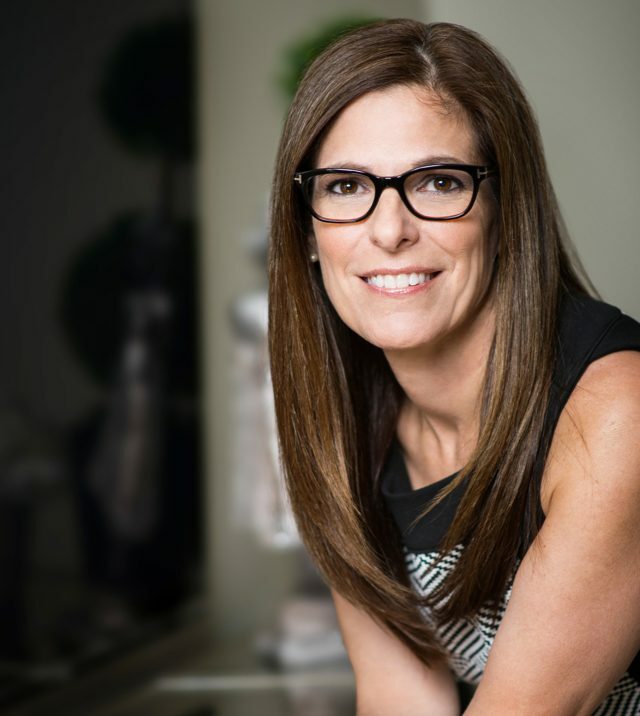 For more information, contact events@lefroybrooksusa.com.